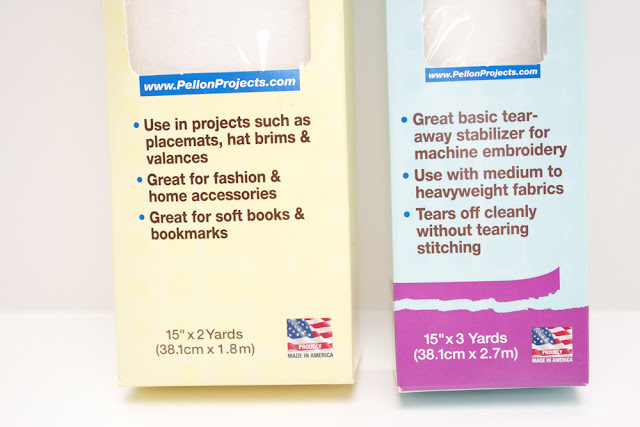 Sew Can Do: Craftastic Link Party & Pellon Prize Pack Giveaway!! Craftastic Link Party & Pellon Prize Pack Giveaway!! Hey crafty people! Are you ready for a new week of great links AND a fabulous goody giveaway?!?! Today I'm excited to share something new coming to your favorite sewing & crafting stores: Packaged Pellon Products! 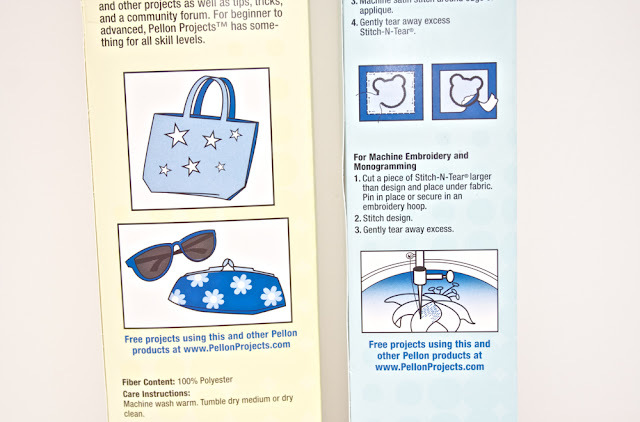 Pellon, is the maker of "The Magic in the Middle" materials like stabilizers, battings and fusible webs that are a sewing enthusiast's best friends. For apparel, embroidery, decor, crafts and quilting these are the products that give your projects professional polish and durability. Looking for something to fuse materials together? 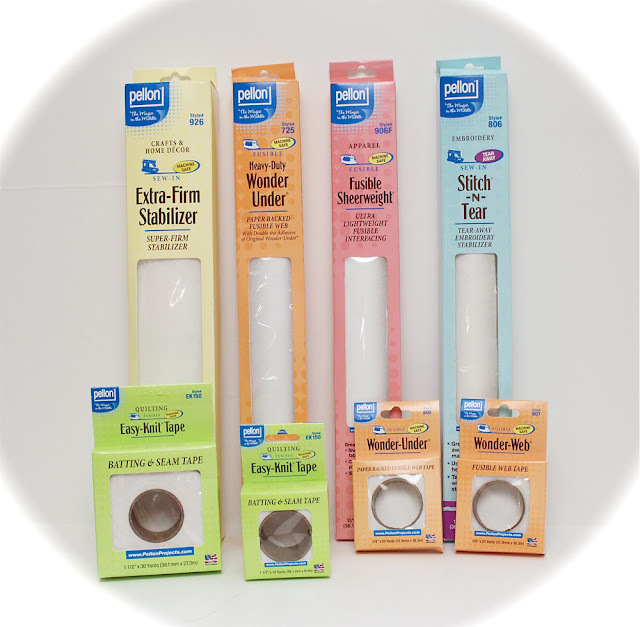 Check out the Pellon Wonder-Under® items. Working on some clothing and need to strengthen cuffs, collars, etc? Try the Fusible Sheerweight. Want to give machine embroidery a go? Grab some Stitch-N-Tear! Got some scraps of batting? Use the Batting & Seam Tape to join them together for a bigger project. Even if you're not sure what you need, Pellon has made it simple to figure it out. They're even color-coded by project type. Endless possibilities!! They have given me a full set to give away to a lucky Sew Can Do reader! This Pellon Prize Pack is worth over $55! With so many versatile items, this is perfect for all that sewing you plan on doing in the new year! Ready for a chance to win? Stop by ShopPellon.com's new products to check out these items, then leave me a comment telling what your favorite product is. Be sure to include an email address if it's not on your profile. The giveaway is CLOSED will be open until 11:59pm EST on December 20, 2011. Giveaway is open to residents of U.S. and Canada only. The random winner will be chosen and announced later that week. Good Luck!! Want some real sweet treats? 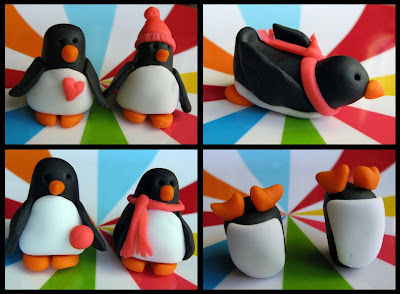 Check out this fondant penguin tutorial from Fowl Single File. Beyond cute AND doable. 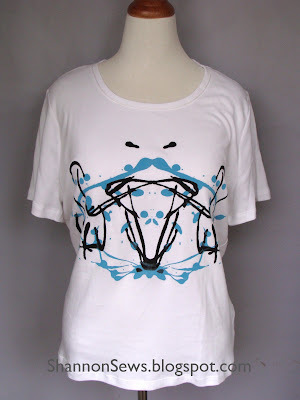 Check out this cool ink blot shirt tutorial from Shannon Sews. A great and easy gift idea!! And for those of us with small kids - check out this genius Play Felt Tree (to keep them away from the real thing) from Johnny In A Dress. 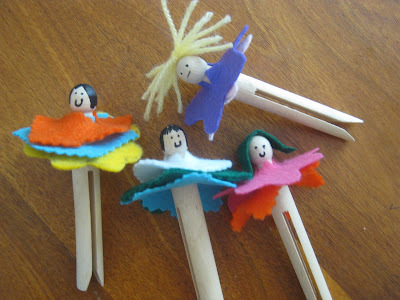 The Kids Can Craft party's "Pick of the Week" was Happy Whimsical Hearts flower peg people. A cute little creation for the kids to make - would make some adorable Christmas elves! Thanks so much for the feature! I love that felt Christmas tree...what a great idea for the lil ones! I've been wanting to try wonder under! Thanks for the great giveaway! I'd love to make some potholders with the pellon products, we require extra large ones to fit my hubby's hands comfortably, and of course it's just easier to make them! The princess crown & castle is one of my favorite projects on their site! If my daughter doesn't get a playhouse for xmas, maybe I can make her one! I would make another Amy Butler Blossom bag, I made one but the heavy interfacing has wrinkled and now my bag looks a bit 'sad':( I read that Pellon doesn't wrinkle.. I'd make the iPad or laptop bags, lot's of friends in need of these! I love the apron project on the Pellon website. I downloaded it. Thanks for hostessing another great party - can't wait to visit some of the other links. I wanted to try the HomeGoods Nano Comforters! They look really comfy. I would love to make some cute shirts for my daughter! I would love to try the machine embroidered ornaments! Easy knit tape looks awesome! Merci de partager de très bonnes idées. C'est toujours une agréable visite, que de passer par ici. I would use it for appliques! Thanks! It's a new week! And I am pulling out all the stops on homemade gifts for Christmas. My family is very much into this-maybe yours is too…. I linked up my DIY Family Board Game that is sure to please-it's all about YOUR family-whoever YOU are! Thanks for hosting and have a great Monday! Love the eco-cotton blend batting! I would love to try the Fusible Sheerweight! I like Pellon on Facebook! I love Pellon products! Especially Wunder Under. It's perfect for appliques. Thanks for the giveaway! I've been wanting to try their heavy weight product for a hand bag... maybe in the new year? I like Wonder Under. There are so many things I can do with it! Thanks for the feature! I'm glad you've posted so much info about the Pellon products because I've always wondered about them and thought they warranted further investigation - but just never got around to it. It looks like you've done all the work for me so now I can try a project without feeling like I have not clue what I'm working with! Thanks! I like the idea of trying Pellon's Lutradur in crafting. I signed up for Pellon's newsletter. I would like to use Pellon products to make some Nook and NookColor covers. My favorite Pellon project is the Tasty Tote Lunch Set. It's both practical and pretty, plus it makes a nice gift. The eco-cotton blend batting looks really nice! 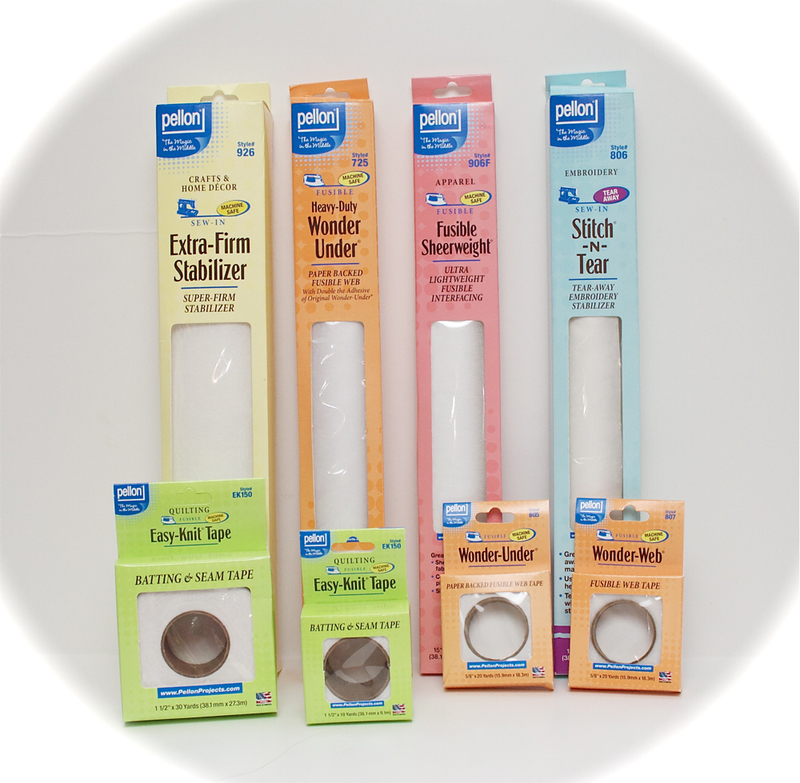 My favorite Pellon product has got to be wonder under. I liked Pellon on facebook. If I won I would make myself a new bag with the heavy duty interfacing. i love the childs playhouse in the intermediate projects. Their fusible sheerweight is cool. I'd like to try the wonder under tape! I would like to make a purse. My sister has a ton of great patterns! I would love the pillow forms! I like the wonder under!! I follow Pellon on Facebook! Stitch-n-Tear would be so useful! I recently discovered how much fun it is to make purses...I'll definitely be making more and needing some 'magic in the middle'! The candle card project is pretty cute! Also like the thread catcher. I liked Pellon on facebook...hope I got the right page! I love anything fusible for quick projects! I want to try the WonderUnder! I love all their products! SF 101 might be my current favorite. I'd like to make any bag project. I like the fusible products... and the tear away stablizers...cant choose!